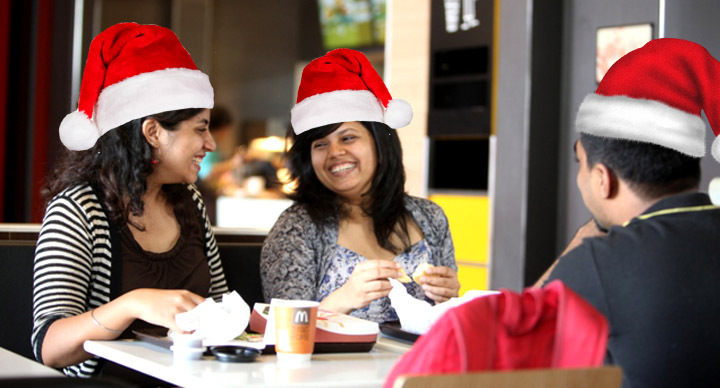 Undoubtedly, “Customer is King (or Queen)” at McDonald’s. 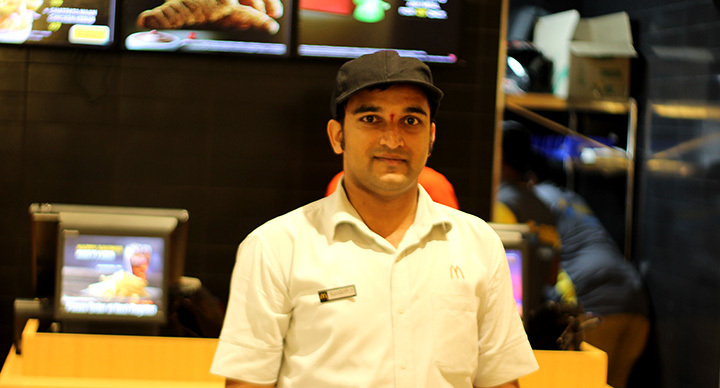 So, making every experience at McDonald’s special for each customer is the daily mantra for the staff at McDonald’s. 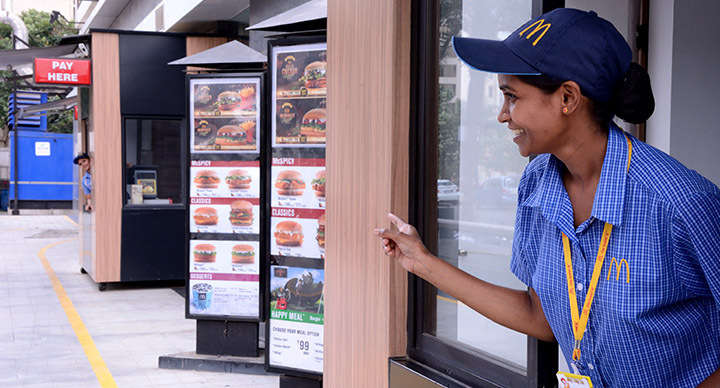 And though this has always been McDonald’s India (West & South)’s USP, yet its recent 20-year milestone was a chance for the Quick Service Restaurant to take a fresh look at how it could be done better. 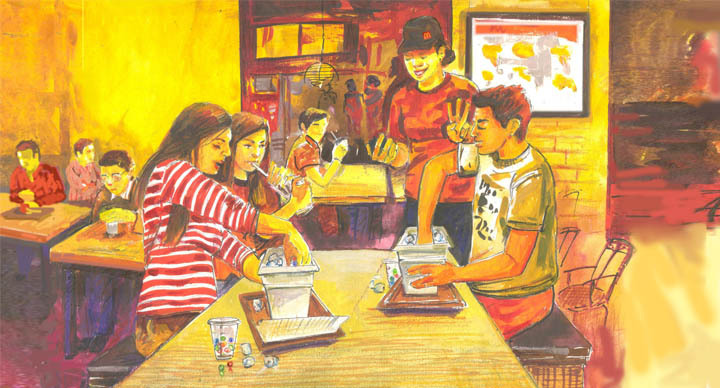 The result is a blueprint for creating a customer-centric hospitality culture at all its restaurants. It starts off with friendly and polite service, making the customers feel they belong and making their visit memorable. Forming a backdrop to the hospitality ethos is the concept of GEMS (“Going The Extra Mile To Make You Smile”). GEMS begins with anticipating customer needs and aims to conclude the interaction by exceeding their expectations. 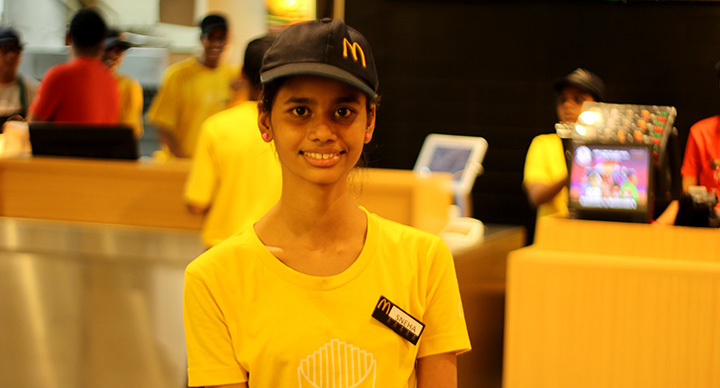 Although the staff at McDonald’s are inevitably always doing fast-paced work, being a Quick Service Restaurant, yet they underscore the value of building an emotional connect with the customers. Great hospitality becomes a tangible thing when a courteous staff member greets a customer with a “happy to help” attitude. The positive interaction, combined with a great and memorable service, creates the best experience for customers.